I am aware that these activities are hazardous activities and that I could be seriously injured or even killed. I am voluntarily participating in these activities with knowledge of the dangers involved, and agree to assume any and all risk of bodily injury, death or property damage, whether those risks are known or unknown. As consideration for being permitted by Kayak Fishing TN to participate in these activities, I forever release Kayak Fishing TN or any Kayak Fishing TN affiliated organization, and their respective directors, officers, employees, volunteers, agents, contractors, and representatives from any and all actions, claims, or demands that I, my assignees, heirs, distributes, guardians, next of kin, spouse, and legal representatives now have, or may have in the future, for injury, death, or property damage, related to (I) my participation in these activities, (ii) the negligence or other acts, whether directly connected to these activities or not, and however caused, by any Release. I also agree that I, my assignees, heirs, distributes, guardians, next of kin, spouse, and legal representatives will not make a claim against, sue, or attach property of any Releasee in connection with any of the matters covered by the foregoing release. 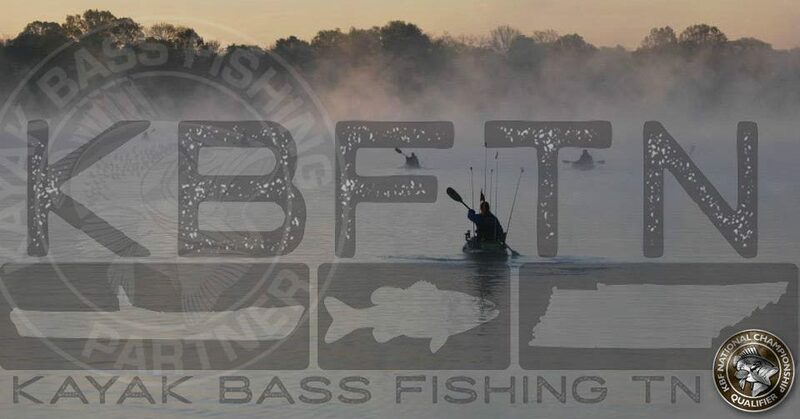 All photos will become sole permission of Kayak Fishing TN and may be posted on the internet or used in any Kayak Fishing TN promotions, advertising, or legal disputes. Anyone caught cheating will have their photos posted all around the world via ALL social networking outlets, and their names will be forwarded to all tournament directors in the world. I have carefully read this agreement and fully understand its contents. I am aware that this is a release of liability, and contract between myself and Kayak Fishing TN, the state, and the parish and sign it of my own free will. participant and that the participant understood them. Executed at ______________, ______________ on the ___ of _______________, 2015.